Endodontic treatments help maintain your smile and save your teeth. 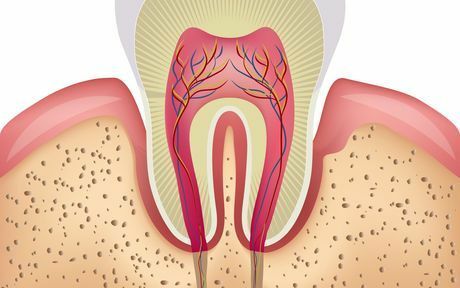 When decay advances past the outer layers of a tooth, infecting the inner tissue, endodontic treatment, or root canal therapy, is the only way to avoid the need for extraction. Root canal treatment removes decayed or damaged tissue and preserves the exterior of the tooth, relieving pain and eliminating infection. 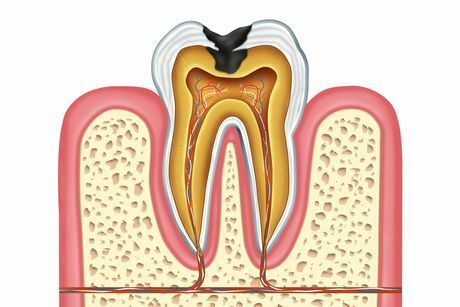 Dr. Cadle uses advanced techniques to save the healthy portions of the tooth, and in most cases, will restore the tooth with a dental crown or filling for protection. Dr. Cadle offers periodontal care focused on the prevention, diagnosis, and treatment of diseases of the gingiva (gums), and other surrounding tissues. Periodontal treatments restore and maintain the health, function, and aesthetics of these structures, preventing gingivitis, periodontitis, and eventual tooth loss. Some patients may require scaling and root planing, or deep cleaning, which gently removes plaque from the tooth, gum line, and roots. Obstructive sleep apnea is a condition in which the muscles in your throat relax while you sleep, causing the soft tissue to collapse and block your airway. This leads to pauses in breathing that can last anywhere from a few seconds to a minute. Snoring and daytime sleepiness are common symptoms. If left untreated, sleep apnea can increase your risk of heart disease and other serious health conditions. 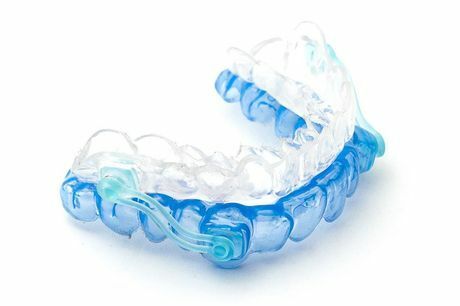 Dr. Cadle offers oral appliance therapy, which involves a mouthguard (worn only during sleep), to open your airway and ultimately provide uninterrupted sleep. Oral cancer is often asymptomatic in its early stages, allowing it to grow or spread without knowing it is present. 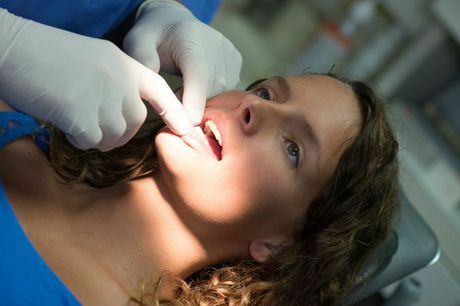 Oral cancer is more difficult to treat in the advanced stages. However, when detected in its early stages, the survival rate is significantly higher. Dr. Cadle performs an oral cancer screening at every six-month checkup to detect signs of oral cancer and help you seek prompt treatment. The temporomandibular joint (TMJ) is the area where the jaw and temporal bones of the skull connect. It allows the jaw to move up and down, and side to side. 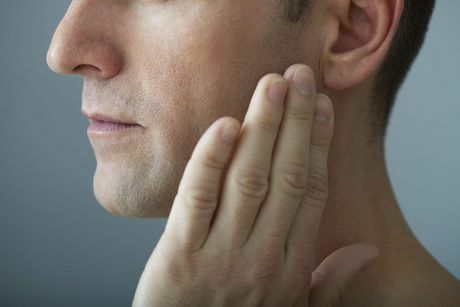 TMJ disorder occurs when these joints become inflamed due to an imbalanced bite, jaw clenching, nighttime teeth grinding, or other factors. Symptoms include facial pain, headaches, and decreased mobility in the jaw. Dr. Cadle offers oral devices that are worn during sleep and provide relief to fatigued jaw and face muscles. Additionally, the placement of crowns or a bridge can resolve an uneven bite, which may relieve symptoms of TMJ disorder. General dentistry treatments lay the foundation for optimal dental health. 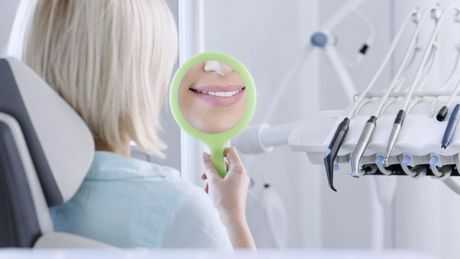 With a focus on preventive care, Dr. Cadle offers regular cleanings, dental fillings, oral cancer screenings, and periodontal exams in order to identify, diagnose, and treat conditions in their earliest stages. Oral health diseases and complications are rarely symptomatic in early stages, which makes preventive care very important. We recommend visiting us once every six months for your routine cleaning and exam.